I'm back with another FOTD! Yesterday I featured Sigma Brushes and today I'm featuring their makeup. 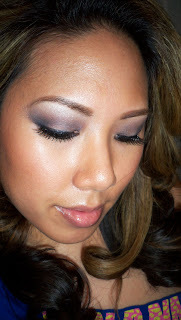 Today's FOTD features the the Sigma Bare Palette. 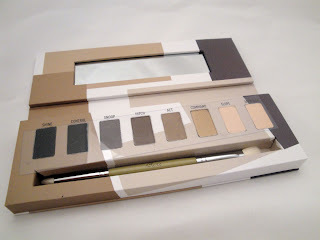 If you love smokey eyes, this look and palette is for you! As I get older, I notice that I really love neutrals more and more. When applied correctly, they look super chic and can still be dramatic as you want them to be. I went for a super blended smokey look with pinks on the cheeks and lips. I love the gray and pink color combo together. Today's FOTD is actually a few months old but I still wanted to feature it. This was the very first look I did using the palette and I really like how easy the colors applied. They were pigmented and super easy to blend. 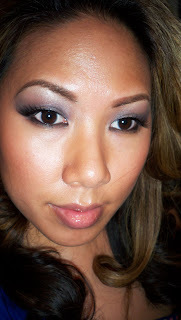 It helps that it comes with a double ended sigma brush - the E25 is a staple and can be used to create this entire look. 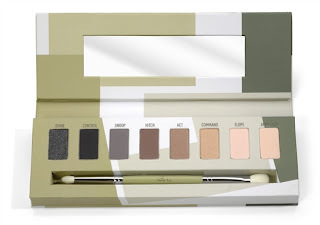 You can find this palette at www.sigmabeauty.com for $35. 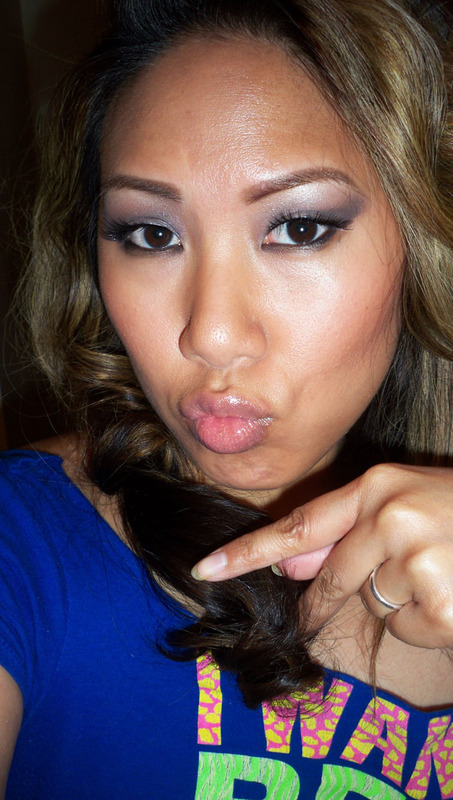 I also featured another version of a smokey on in my Angelina Jolie inspired look from Tourist which you can check out here. Have you guys tried this palette? let me know what you think in the comments below! FTC Disclosure: Product sponsored for review. I am affiliated with the company. These are my honest thoughts and opinions. Wow, Looks so good! Love the colors you used. Im thinking about buying this one. Lord know I have enough palettes. Still, oonnnee more couldnt hurt, right?